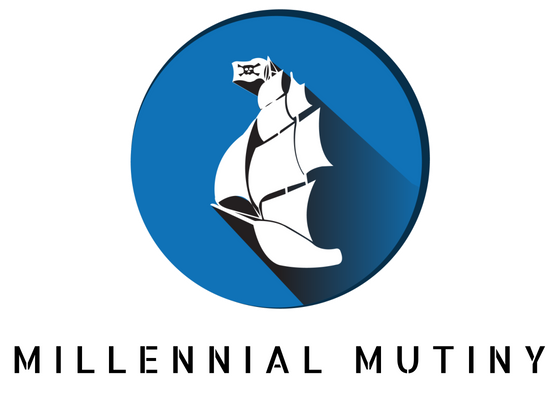 Earning money while you sleep is the ultimate goal of many people who are trying to achieve Financial Freedom. Imagine how good it would feel to have your cashflow completely on auto-pilot. Imagine waking up to find out that your bank account is still full, despite the fact that you have done zero (or incredibly little) work. If you want this dream to become a reality, you will need to start to build up passive income. 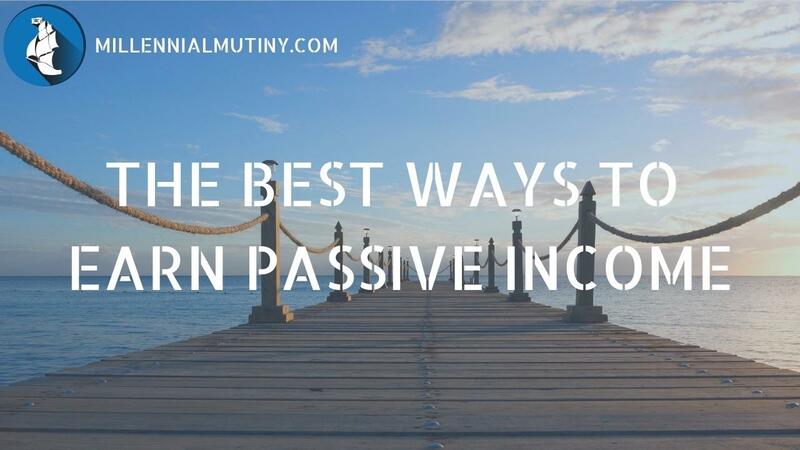 So What Is Passive Income?